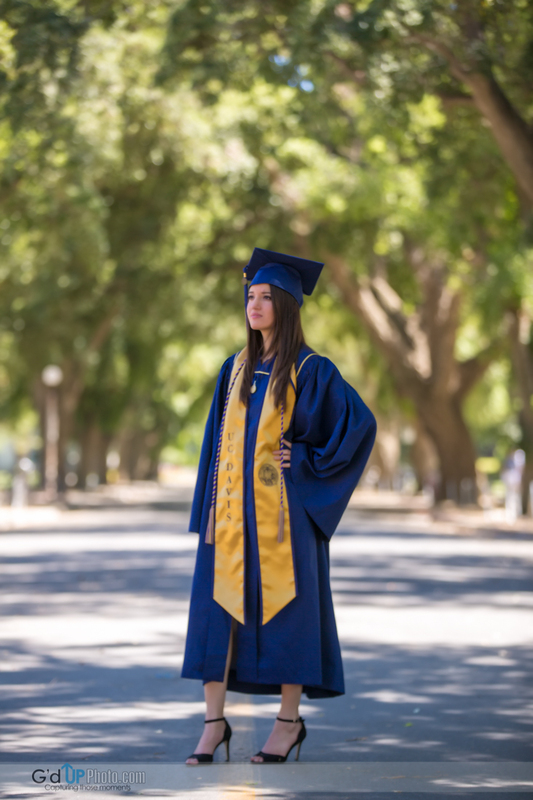 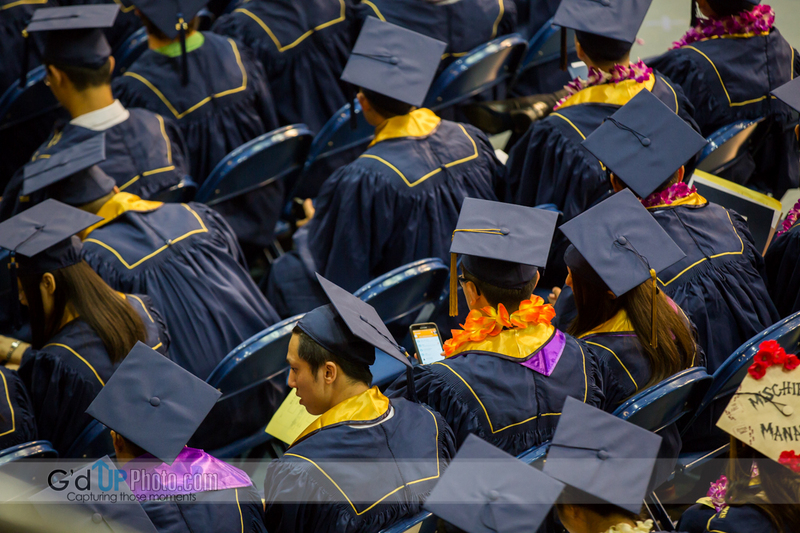 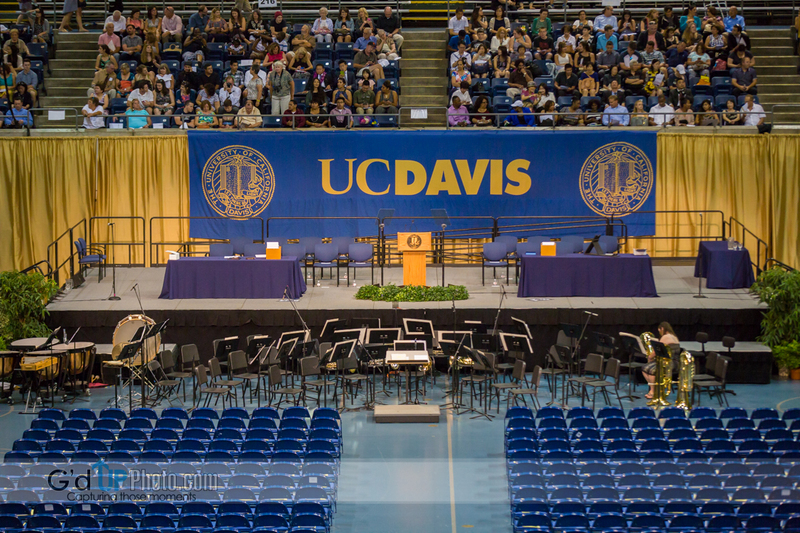 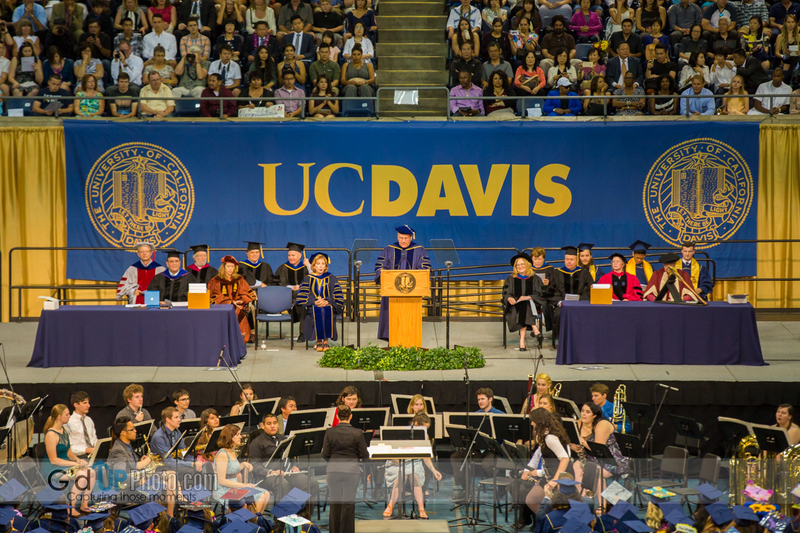 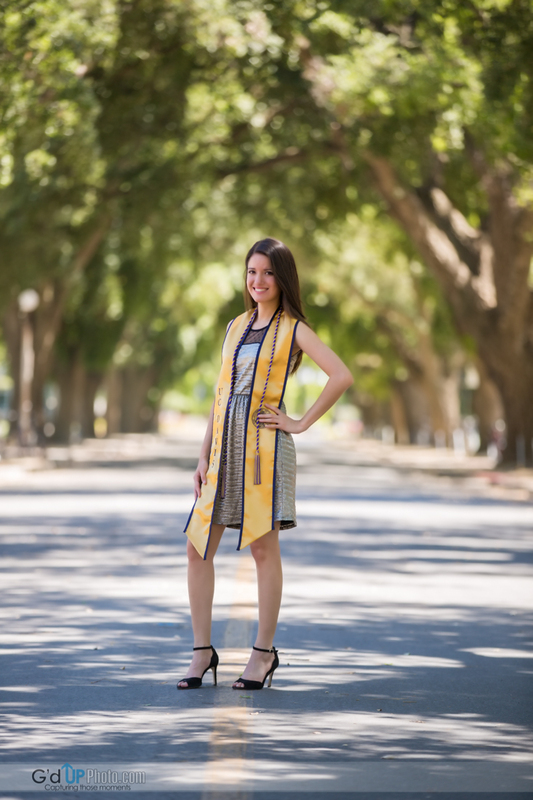 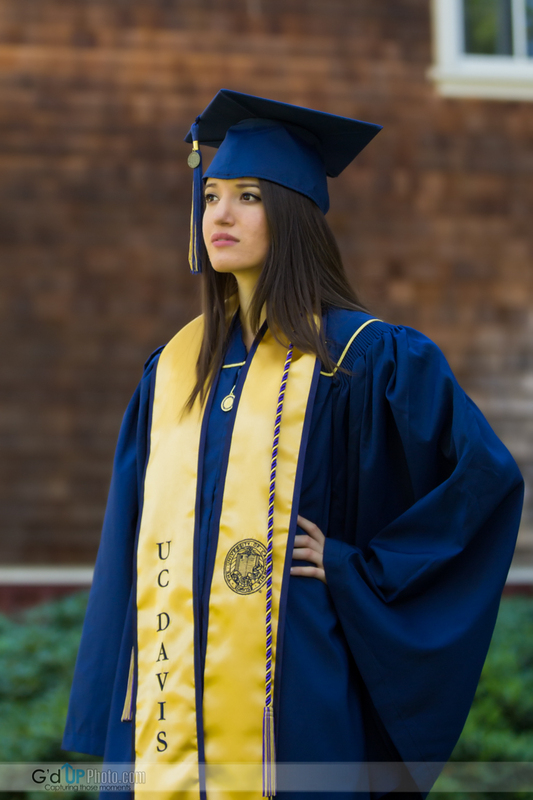 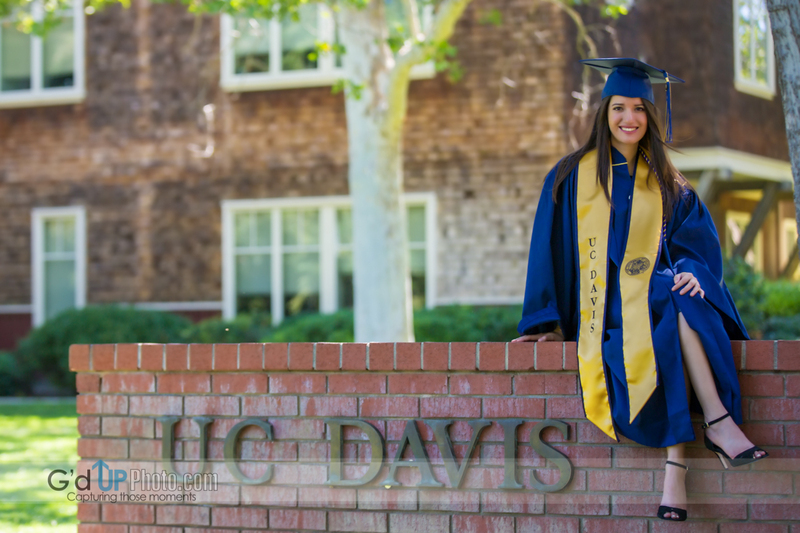 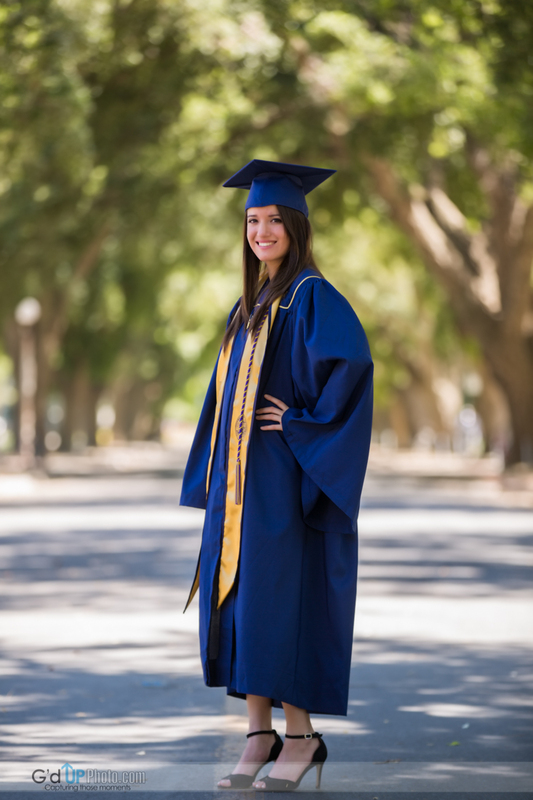 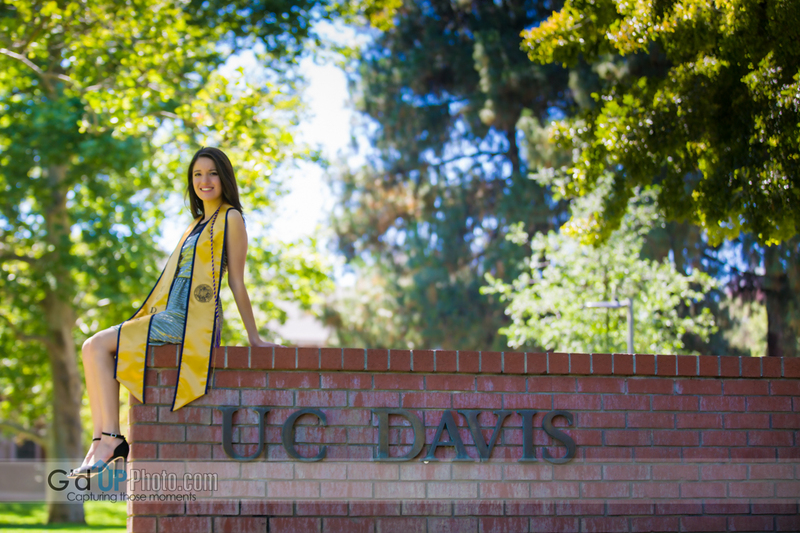 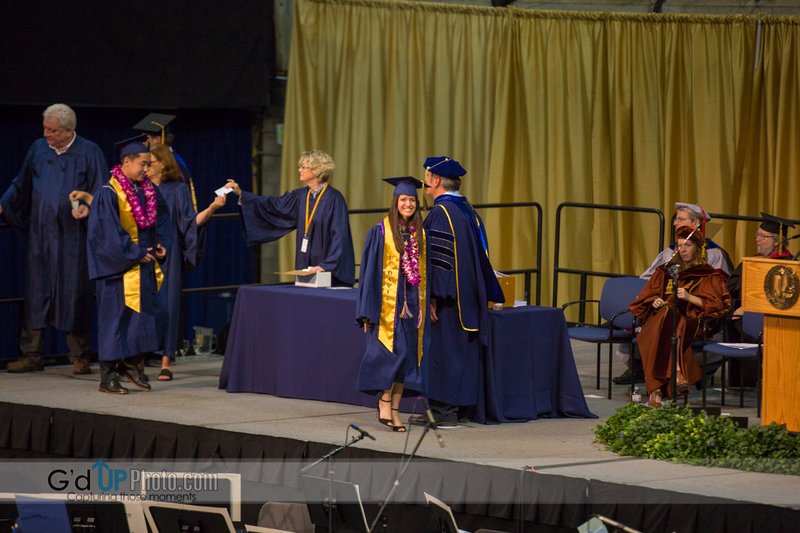 This past weekend, my sister-in-law Amy graduated from UC Davis with a double major in Anthropology and Economics, I took it upon myself to capture some photos for her great accomplishment. 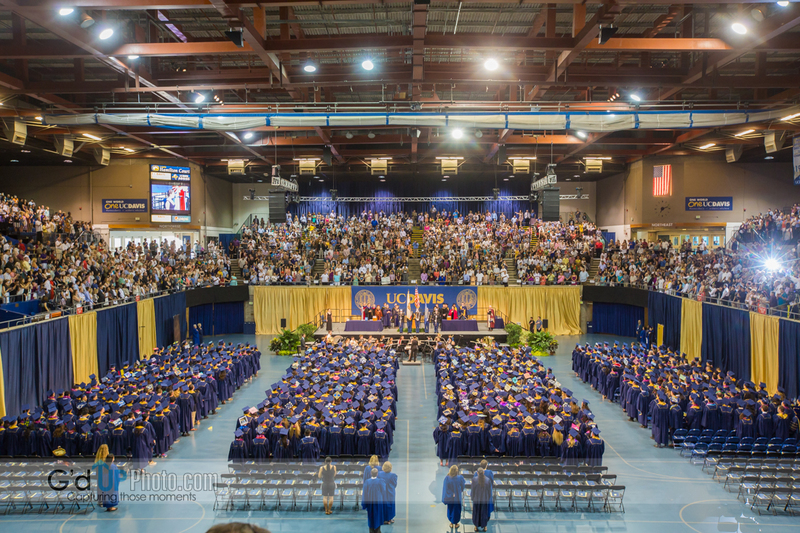 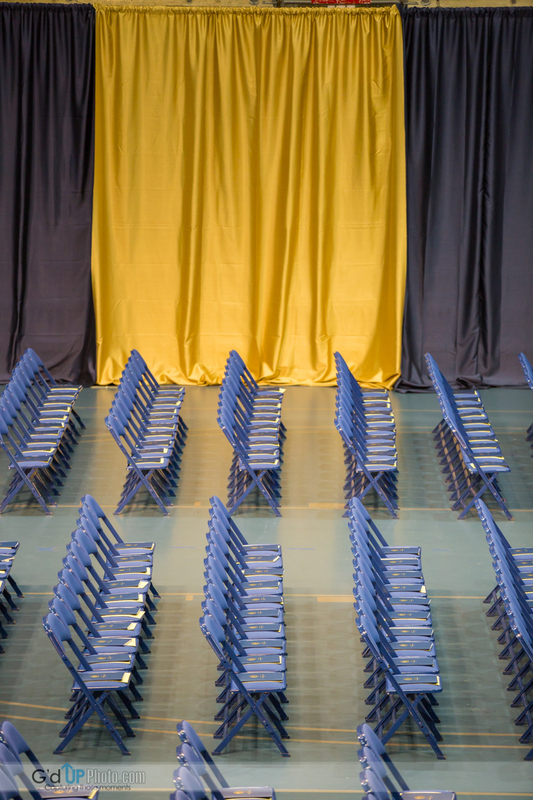 Graduation took place at the Pavilion! 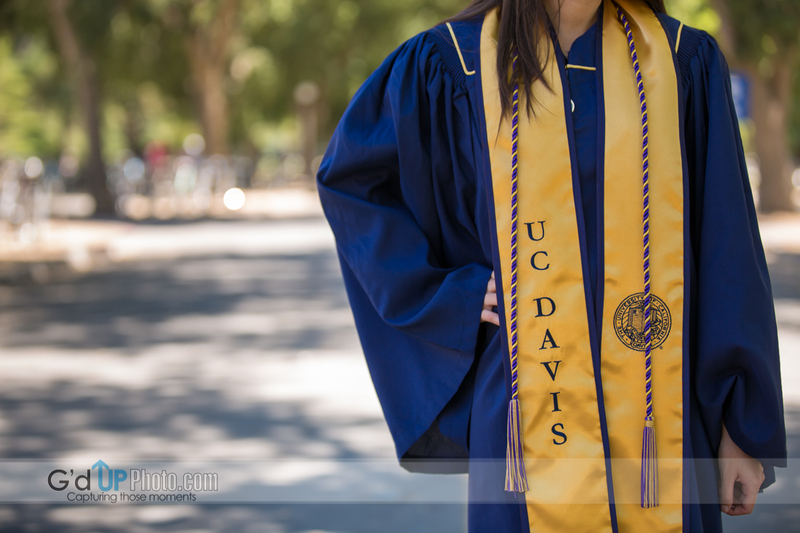 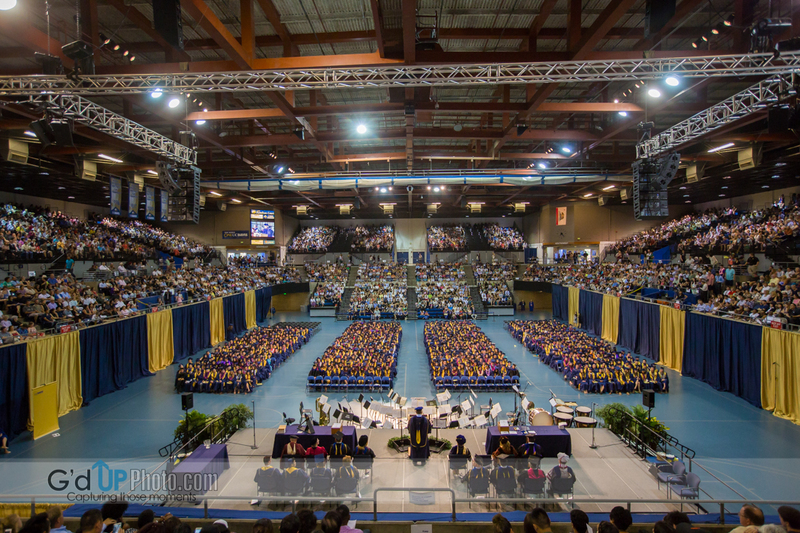 Here are some of the photos from this past weekend at University California Davis. 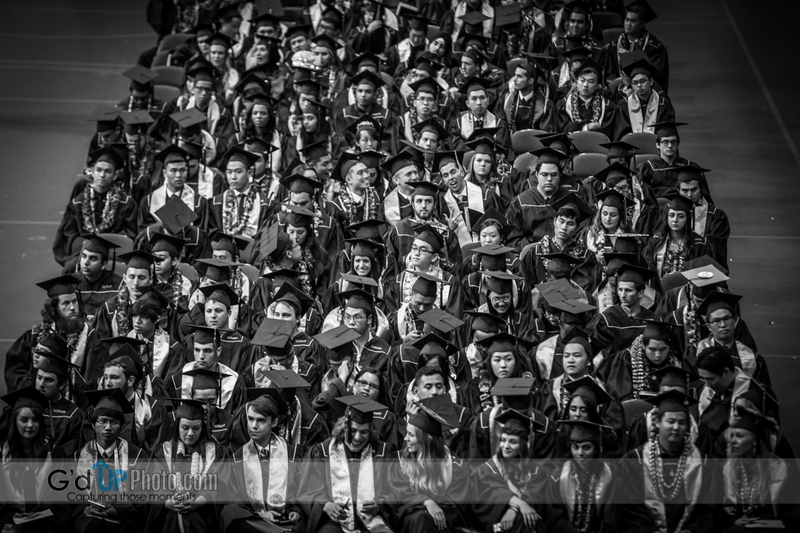 Class of 2015 Graduation. 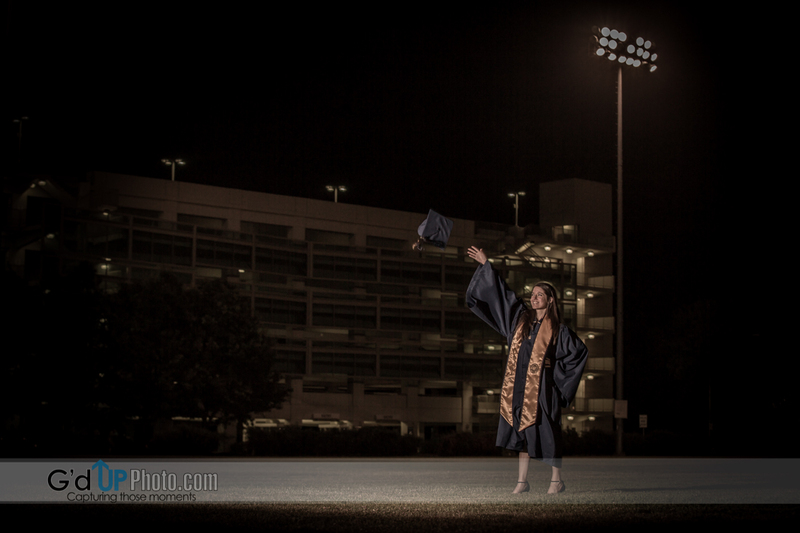 Go Aggies! 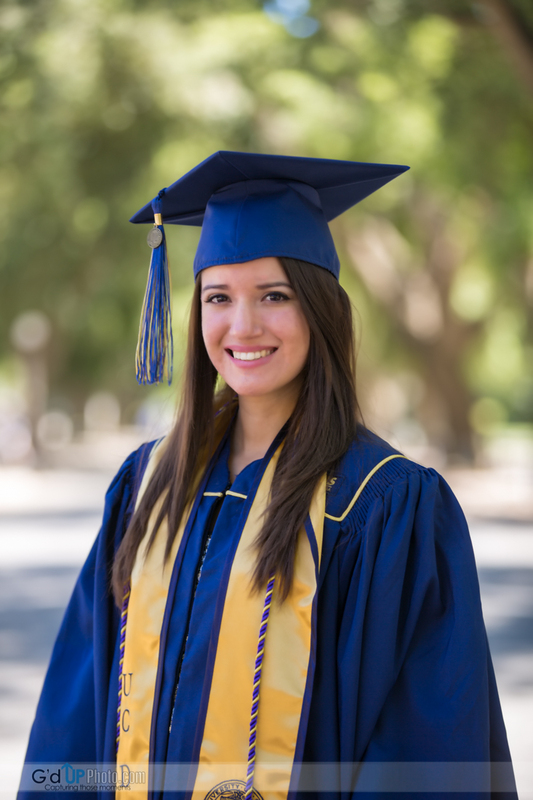 We’re proud of you Amy!